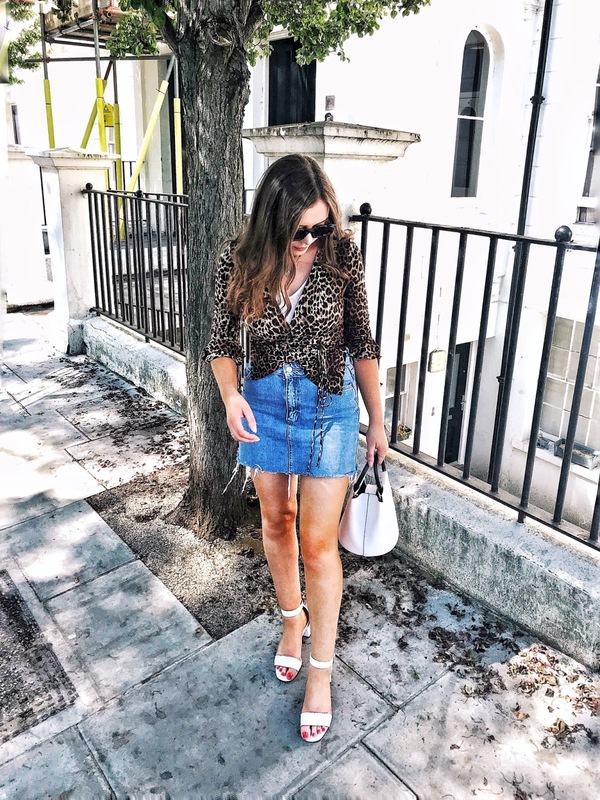 Okay I'll admit, this post is shockingly late bearing in mind my holiday was over nearly two months ago but, I have an excuse (albeit not a very good one) - I completely forgot all about these outfit pictures. 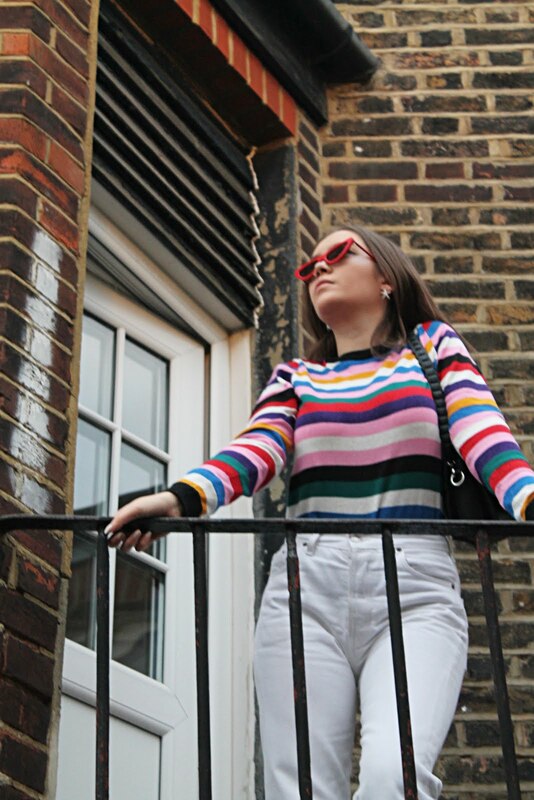 As we have now definitely transitioned into autumn/winter I felt like this particular outfit might seem slightly out of place amongst the heavy knits and oversized coats I have been spotting flooding my bloglovin feed but one last reminiscence of summer won't do anyone any harm will it? Better than letting them fade into the depths of my computer hard drive never to be seen again, hey? Oh and just look at that dusk view. Aw I love the skirt, this is making me miss summer! love the pop of pink in your outfit, makes the outfit a lot more fun! Reminded me off holiday, take me back! This skirt is AWESOME !! !